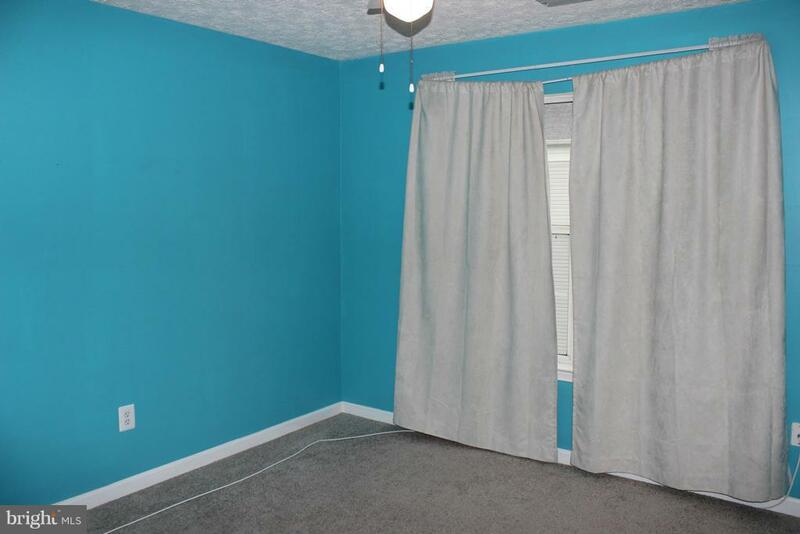 Bank Suggested Price! 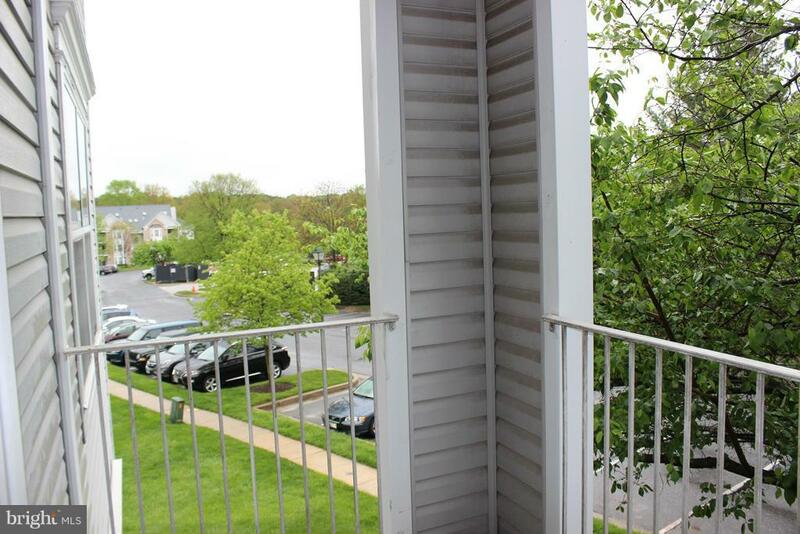 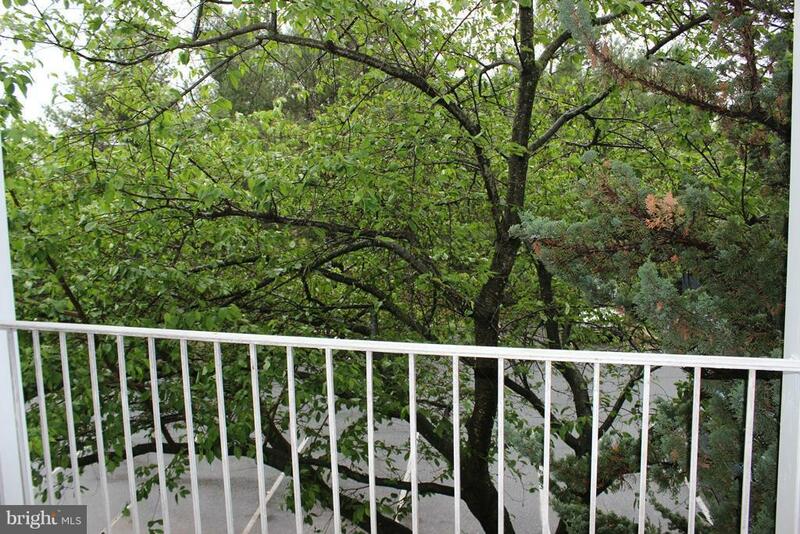 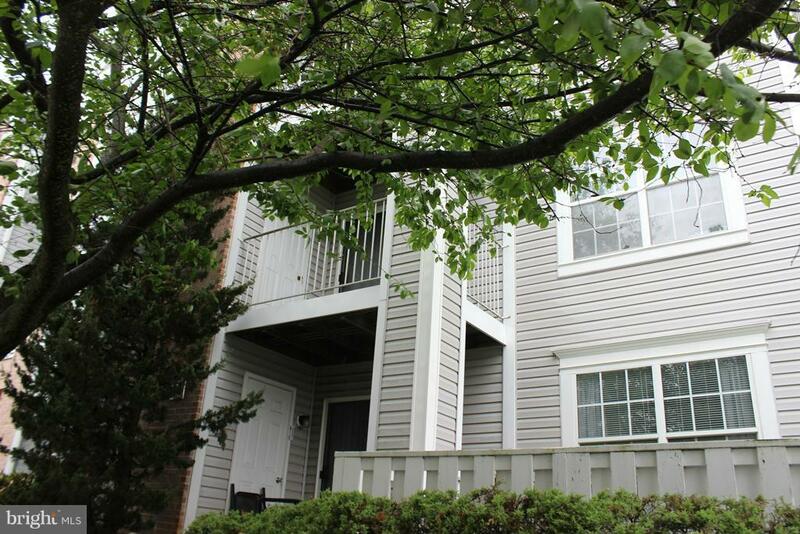 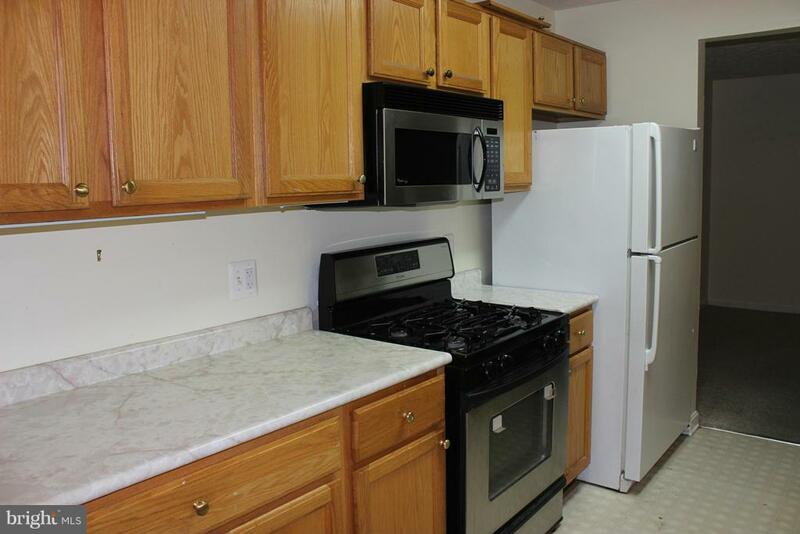 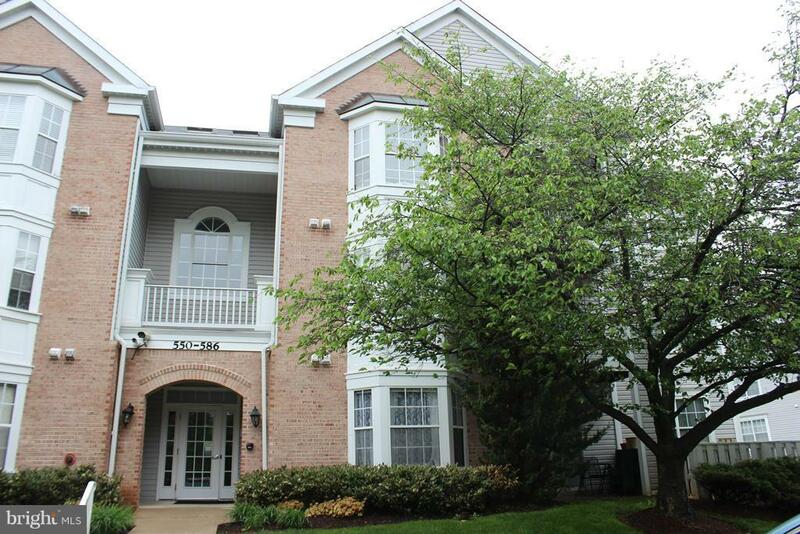 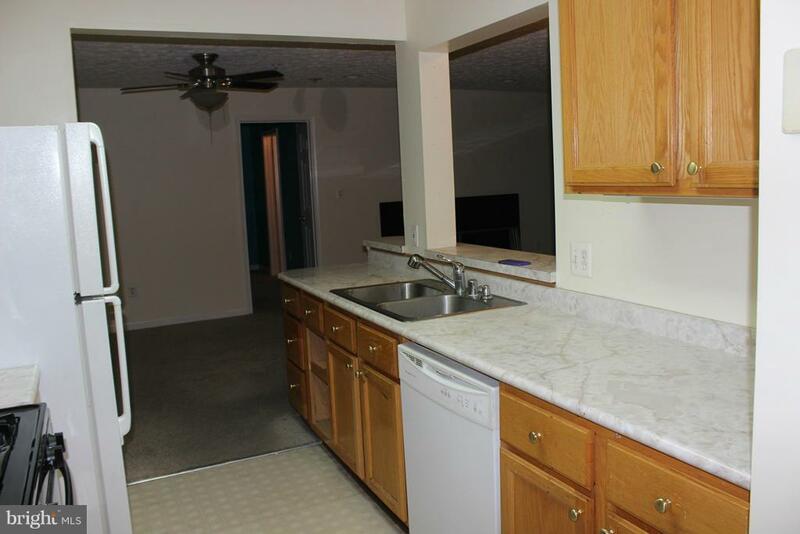 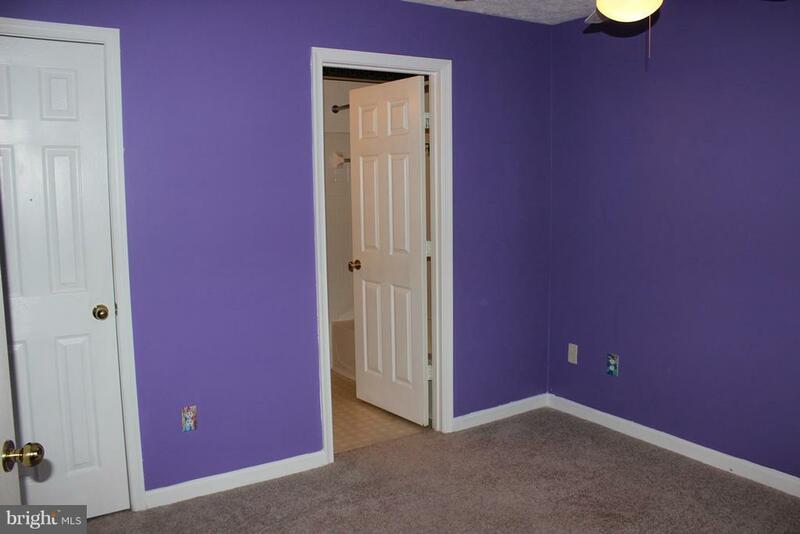 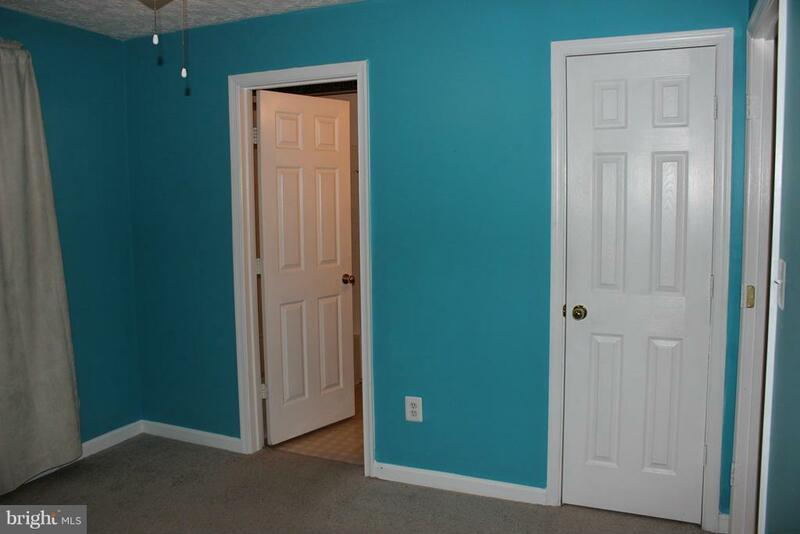 Beautiful second level condo located in Reisterstown! 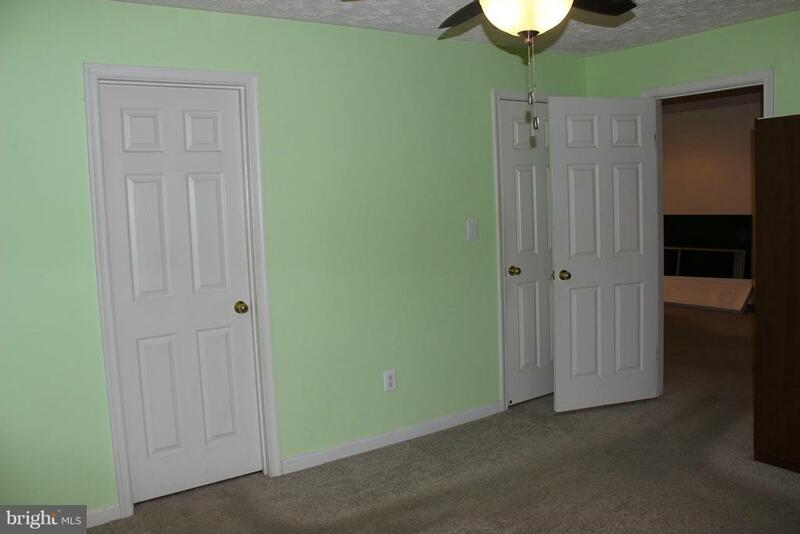 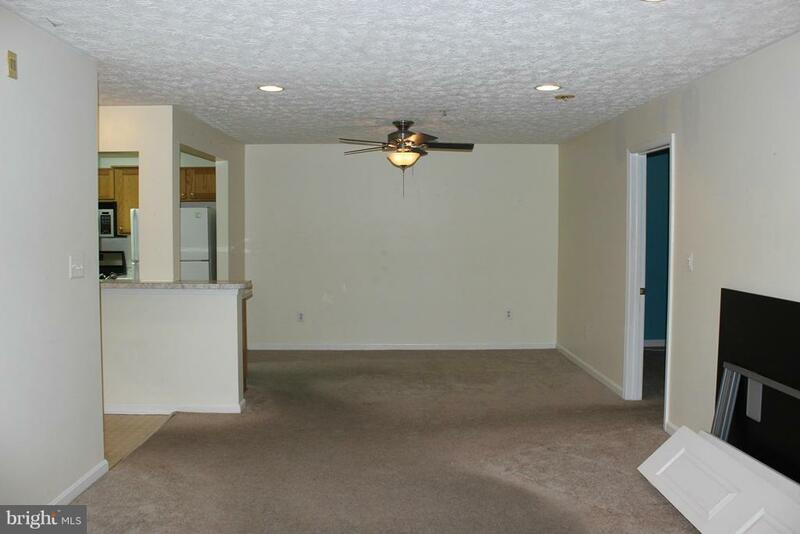 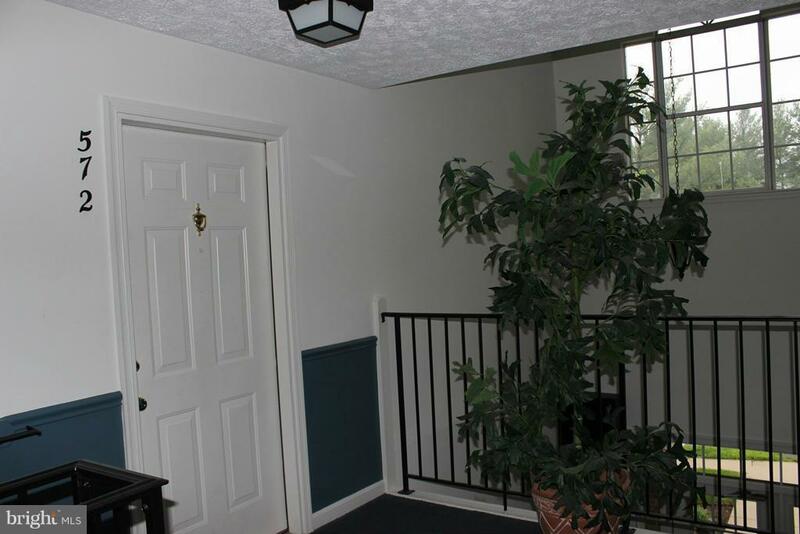 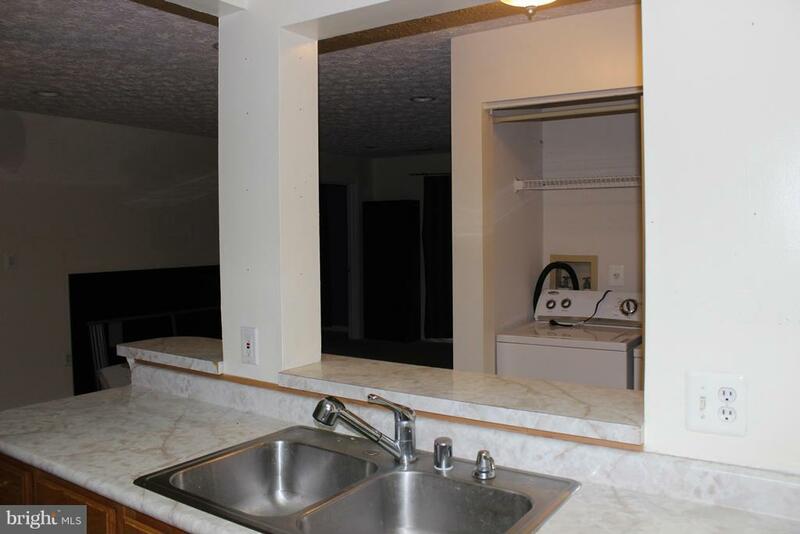 This fully carpeted, spacious condo features 3 bedrooms, 2 full baths and a large living area! 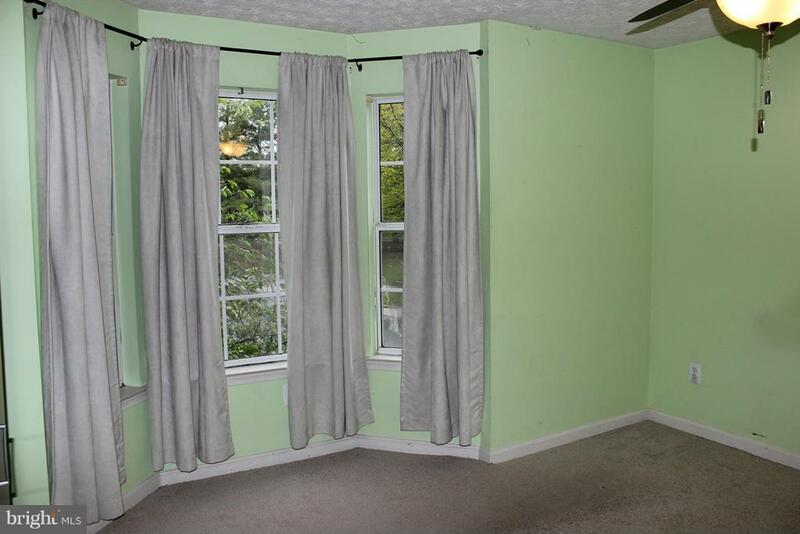 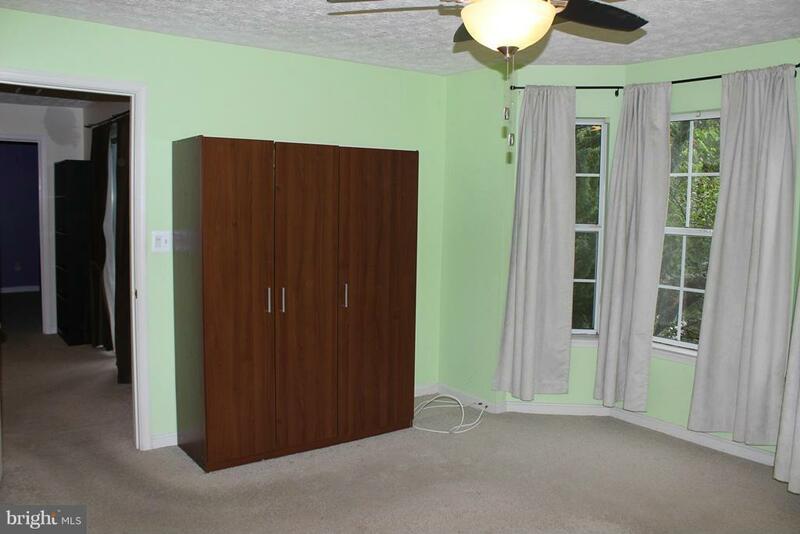 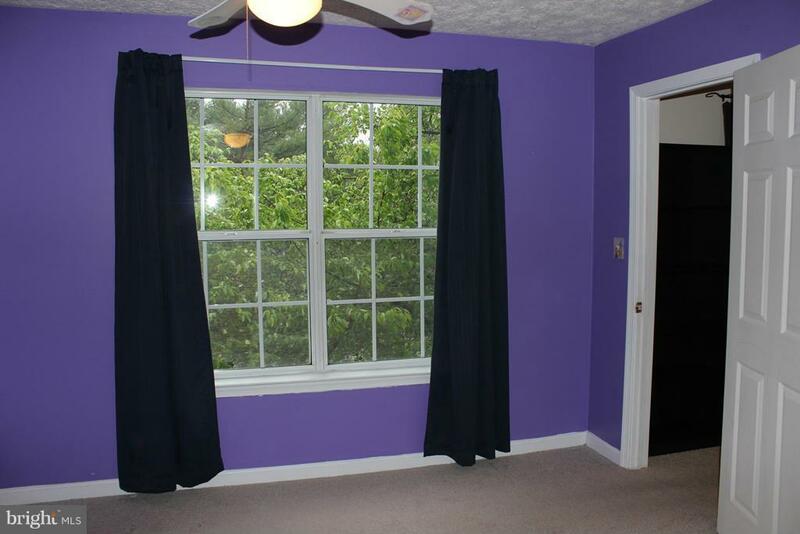 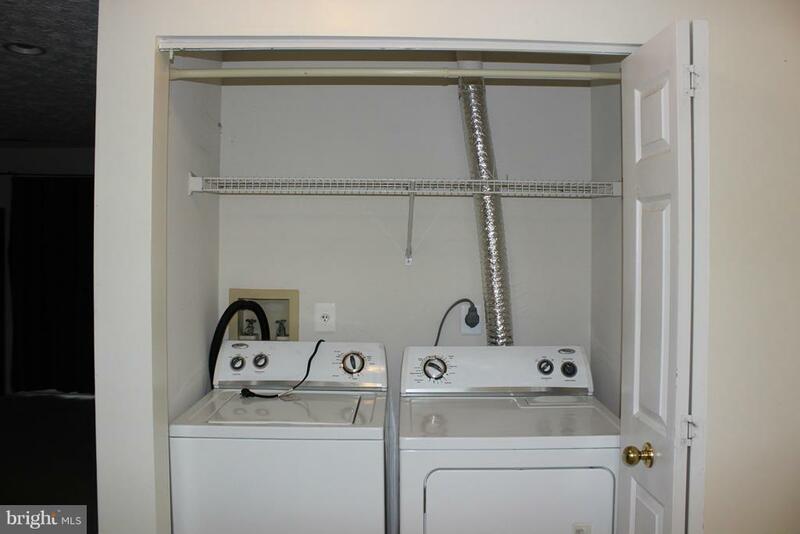 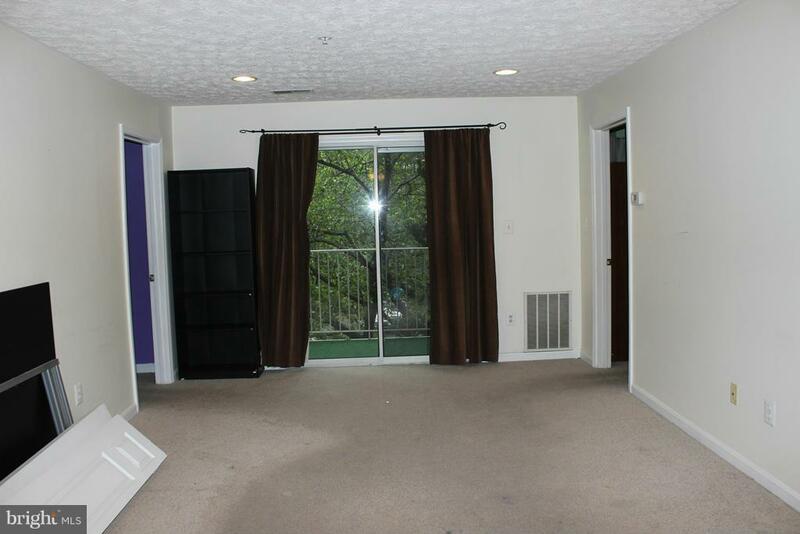 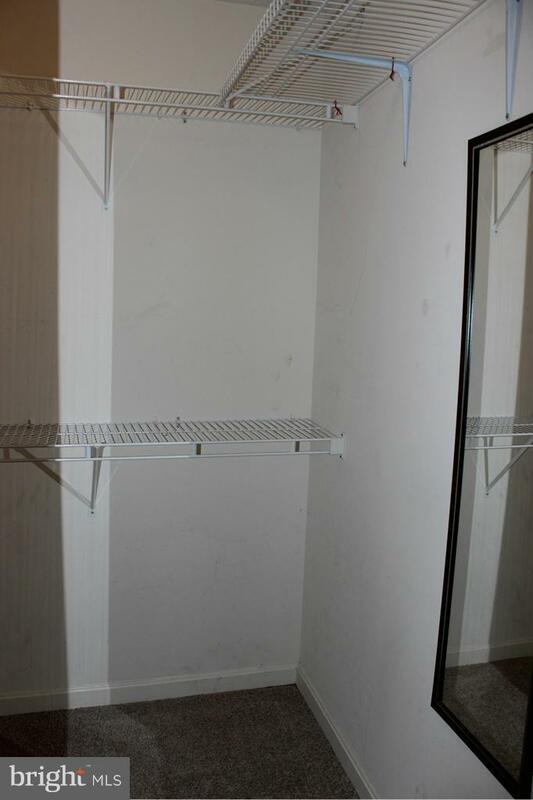 Including lots of closet space, large sunny windows and sliding doors leading to an outside deck. 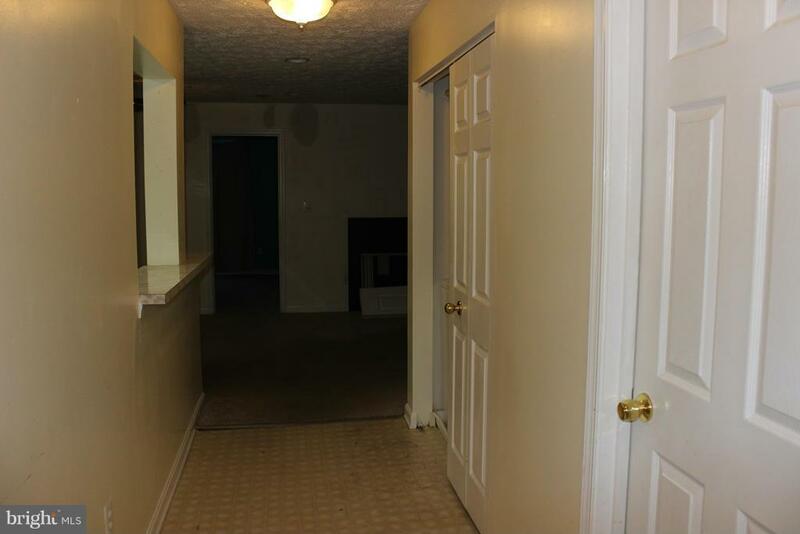 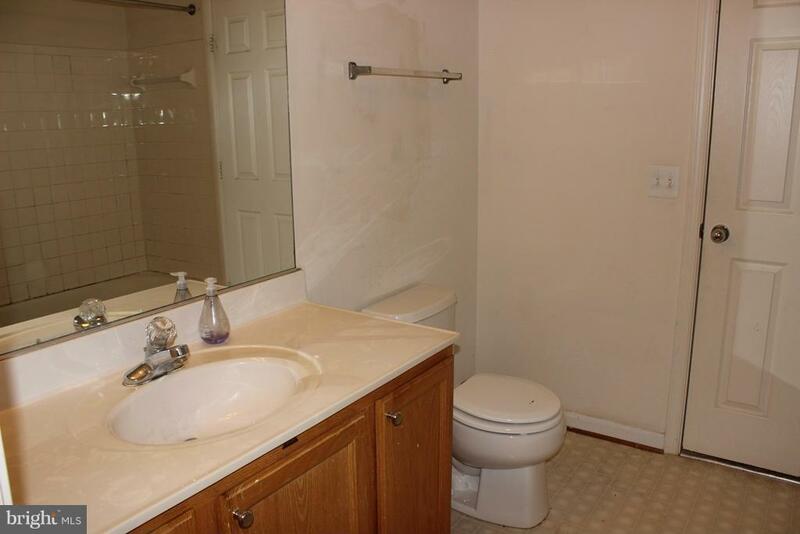 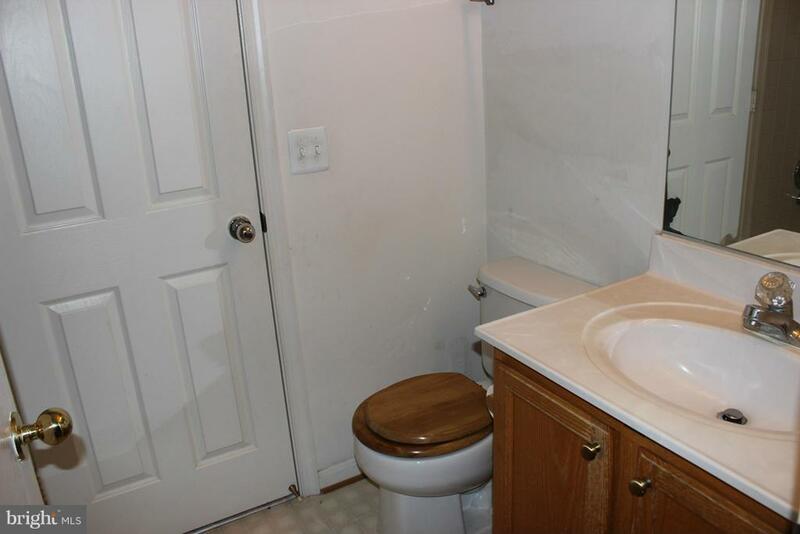 Desirable area located close to 795 and multiple shopping centers! 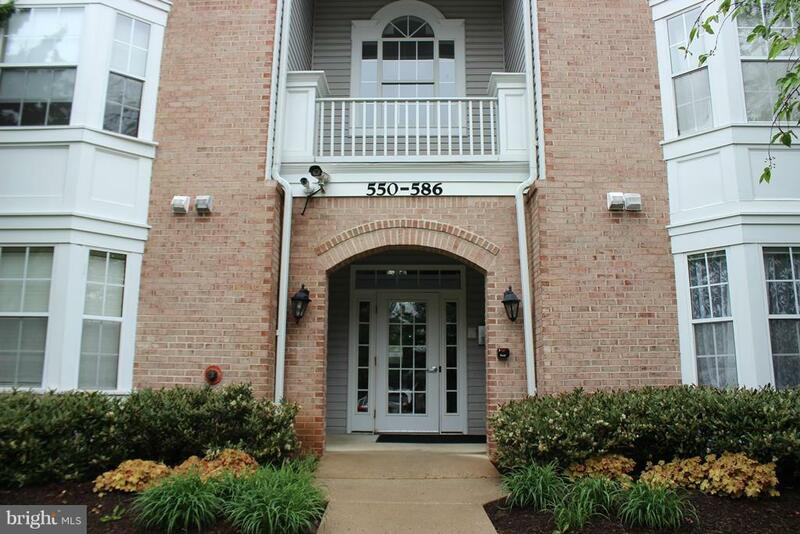 Come see this home today!